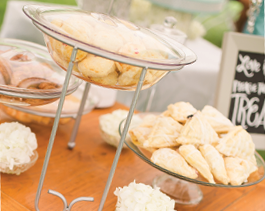 Whether you're celebrating a birthday, anniversary, wedding, retirement or just need a quick snack, we're here to serve you with custom cakes and homemade goods. All of our Bakeries offer daily fresh baked bread, bagels, donuts, malasadas and serve a variety of hot coffee. Is your non-profit organization or sports team in need of fundraising? Our Bakery Fundraising Opportunities makes it easy. Just choose the product(s) you want to sell, and KTA will handle the rest of the details. Everything from printing the tickets to picking-up the product will be taken care of by us. All your organization needs to do is sell the tickets. And since you set the donation amount for a ticket, you control how much money you make. Sign up for our KTA Super Stores Birthday Club for exclusive membership discounts on your birthday! 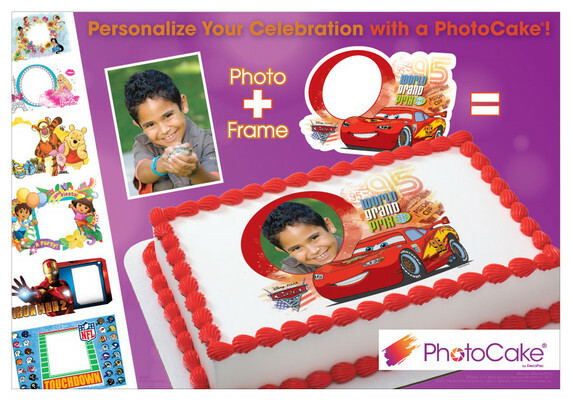 The Birthday Club is a special program offered to our customers. By joining the club, KTA Super Stores can help celebrate yours and your family's birthdays by receiving exclusive discounts in your inbox 15 days before your birthday! Is your non-profit organization looking for an easy way to raise money? KTA Puainako's Bakery Department has you covered. Our Bakery Fundraiser Program makes it easy. Just choose the product(s) you want to sell, and KTA will handle the rest of the details. Everything from printing the tickets to picking up the product will be taken care of by us. All your organization needs to do is sell the tickets. And since you set the donation amount for a ticket, you control how much money you make. For more information, or to start your very own fundraising project, please call us and ask for a Bakery Manager. †Prices subject to change without notice. Please contact KTA Puainako's Bakery Department for up-to-date pricing information. Organization must be a non-profit. You set the donation amount for each ticket depending on how much profit you wish to make. There is a minimum order of 100 tickets. Tickets will be printed at no additional cost to the organization. Organizations cannot print their own tickets. Tickets take approximately seven (7) working days to be printed. All unsold tickets must be turned in one (1) week prior to the start of the pick-up period. You will be charged for all the tickets that have been sold. $100.00 for the first 1000 tickets and $0.05 per ticket thereafter. 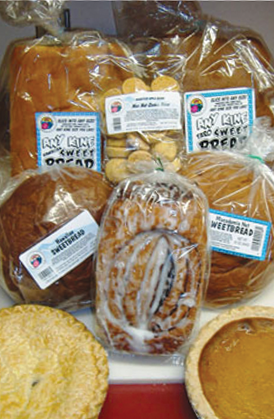 KTA Waimea’s Bakery Department has you covered. Our Bakery Fundraiser Program makes it easy. Just choose the product(s) you want to sell, and KTA will handle the rest of the details. Everything from printing the tickets to picking-up the product will be taken care of by us. All your organization needs to do is sell the tickets. And since you set the donation amount for a ticket, you control how much money you make. KTA Kailua-Kona’s Bakery Department has you covered. †Prices subject to change without notice. Please contact KTA Kailua-Kona Bakery Department for up-to-date pricing information. KTA Keauhou’s Bakery Department has you covered. Our Bakery Fundraiser Program makes it easy. Just choose the product(s) you want to sell, and KTA will handle the rest of the details. All your organization needs to do is sell the tickets. And since you set the donation amount for a ticket, you control how much money you make. †Prices subject to change without notice. Please contact KTA Keauhou’s Bakery Department for up-to-date pricing information.